If you liked this show, you should follow Just Like Kandy Radio. 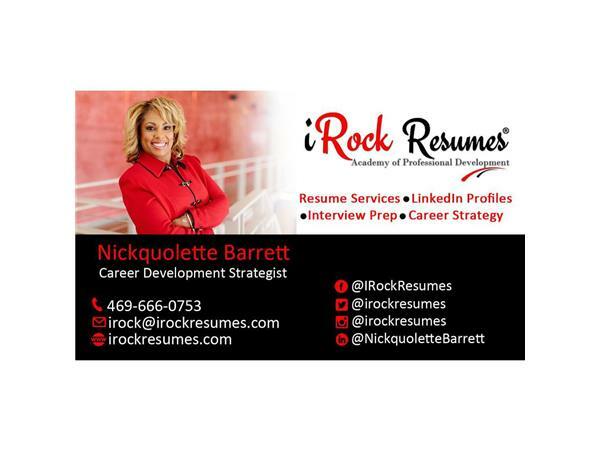 Tune in Monday Dec 21, 2015 3pm EST as we feature Nickquolette Barrett of iRock Resumes. 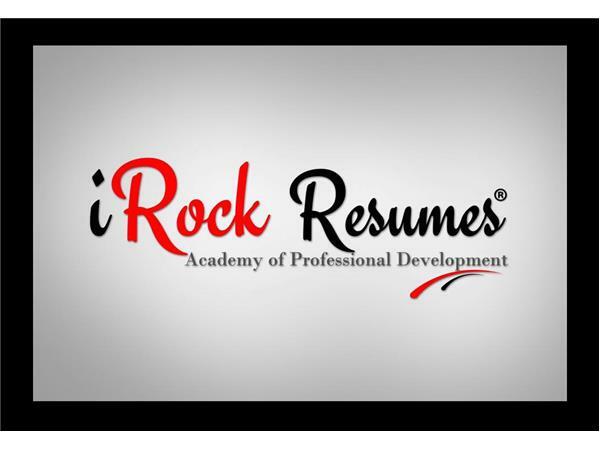 We will discuss career strategies, career plans, and of course RESUMES! 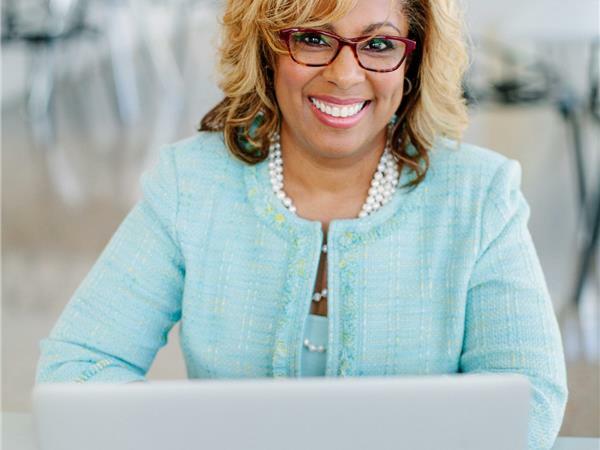 With the New Year fastly approaching you do want to be left in 2015 with out a PLAN for the New Year. This is a Pre-New Year show you don’t wanna miss.